Visiting the province of Quebec is a highlight of any trip to Canada. Settled by the French in the 1600s, Quebec has maintained its ties to France in that the official language is French and its culture continues to be very European. Quebec is the largest province in Canada and has a range of natural attractions and scenic landscapes. Its rich history and distinct heritage make Quebec a unique and enchanting tourist destination. Montreal too has a European flair and sophistication that makes it one of the most popular metropolitan centers in Canada. The second largest Canadian city next to Toronto, Montreal has outstanding restaurants, sensational shopping, world-class festivals, an unparalleled nightlife, plus an old town that offers an authentic historical experience. Quebec City offers an experience unlike almost any other in North America. Quebec’s Old Town itself is a work of art: Cobblestone walkways, well-preserved 17th-century architecture, café culture and the only North American fortress walls that still exist north of Mexico - all of which has given it status as a UNESCO World Heritage Site. Charlevoix is a region east of Quebec City along the St. Lawrence River, famous for agrotourism. Although Canada - as a national entity - is officially bilingual, each province adopts its own official provincial language. Quebec is officially a French-speaking province; however, don't be intimidated if you don't speak French. Millions of people visit Quebec every year who speak only English. 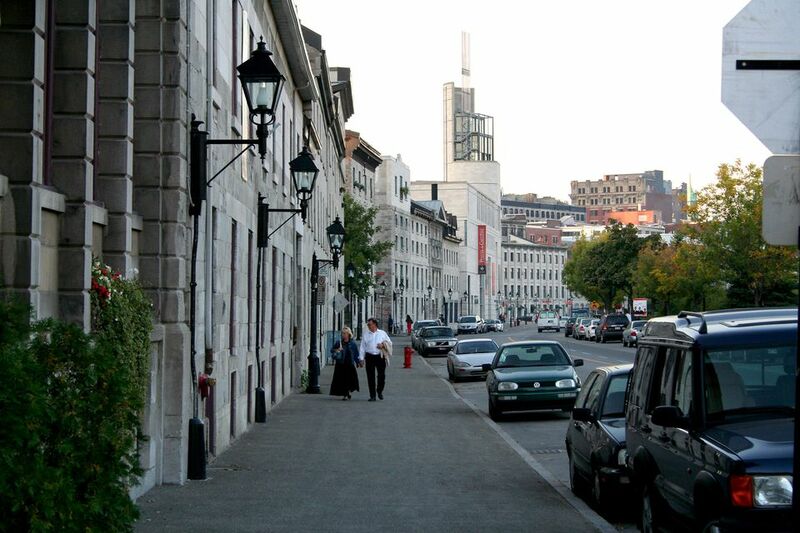 Non-French-speaking visitors can get by in larger cities, like Quebec City and Montreal, and other popular tourist spots. If you do get off the beaten path, you will encounter people who speak only French, so a phrase book is a good idea. Quebec's most populated regions experience a climate and weather conditions similar to Toronto or NYC: four distinct seasons with a hot, humid summer; cool, colorful fall; cold, snowy winter and wet spring. Probably the biggest difference is that Montreal gets significantly more snow than NYC and a fair amount more than Toronto. Northern Quebec is characterized by an arctic and subarctic climate with brief summers and long, cold winters.